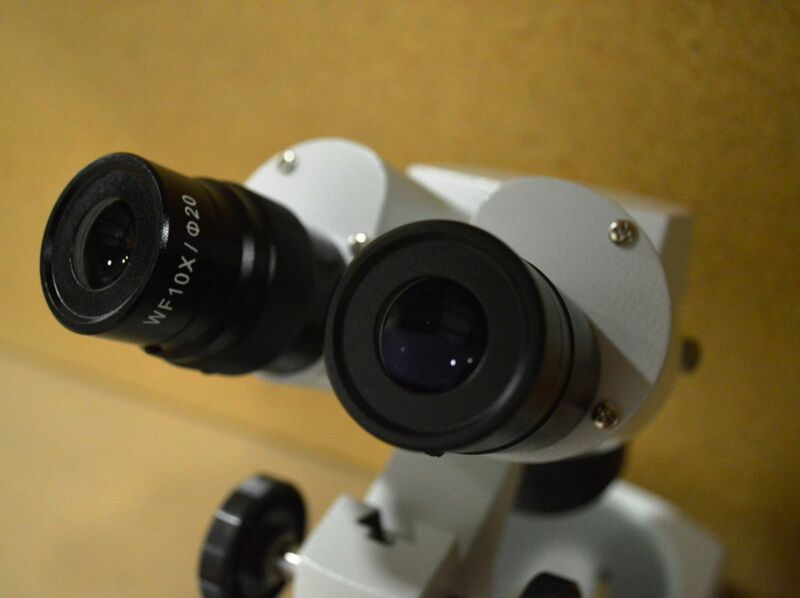 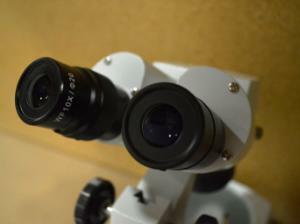 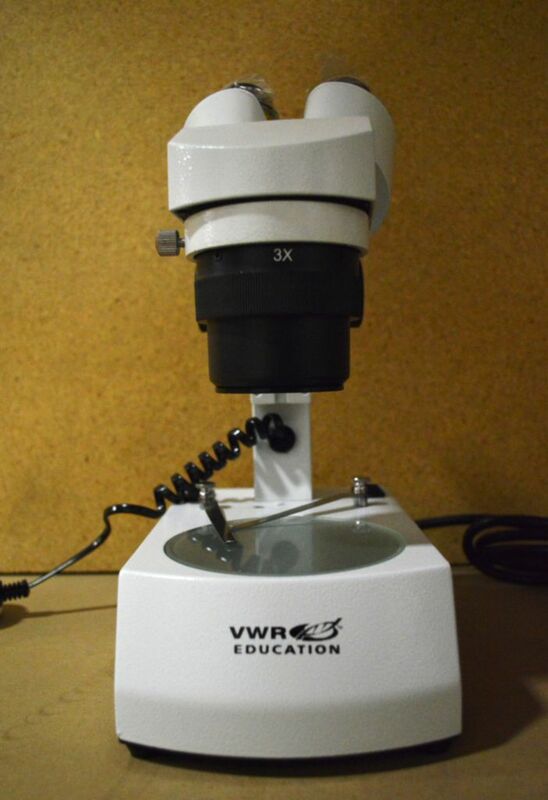 This high-quality stereomicroscope can be used in classrooms, research institutes, and factories. 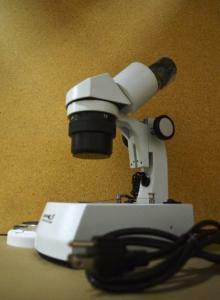 It's also a great option for families studying geology and the outside appearance of objects at home. 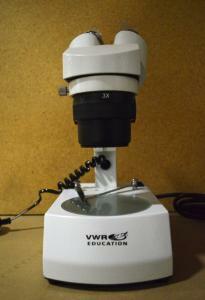 Each microscope is branded to VWR Education and comes with its own set of instructions.